Fable Legends was recently announced and unlike its predecessors, it doesn’t seem like it has story line to follow. The game is now more of a coop dungeon crawler; where there are four heroes that get together and fight mobs of monsters to gain loot and experience. The catch is that there is a puppet master that controls it all, a villain that can spawn monsters and strategically lay out what and where to hit you. 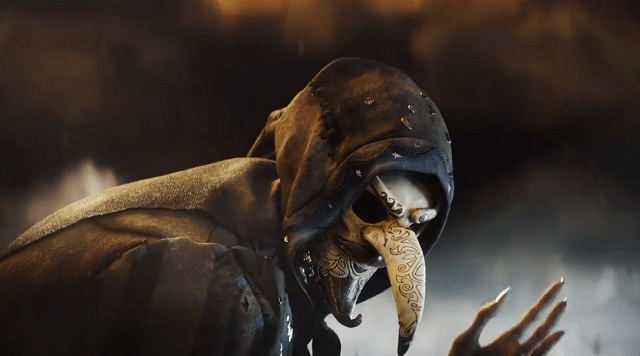 The game will take advantage of Microsoft’s cloud features and also Smartglass, in which the villain will be able to strategically plan out his moves. The beta will be coming this fall and you can sign up here. E3 2014: The Legend of Zelda in 2015!